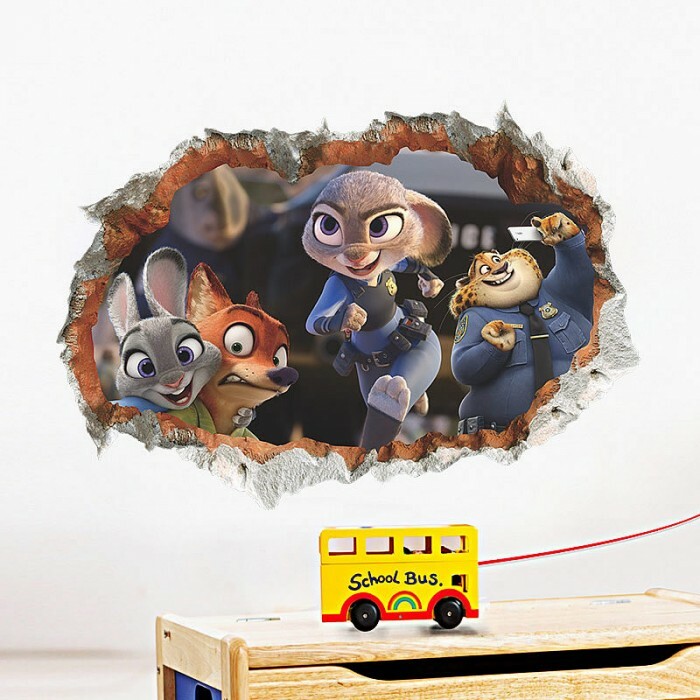 Zootopia—The movie was loved by everyone across the globe, especially the kids loved it. 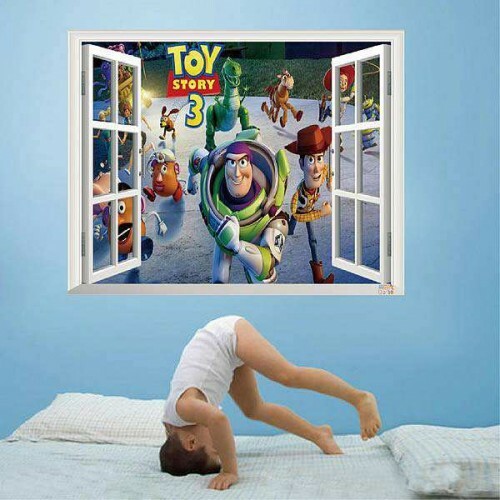 Apart from a hooking storyline, the best part of the movie was its characters. 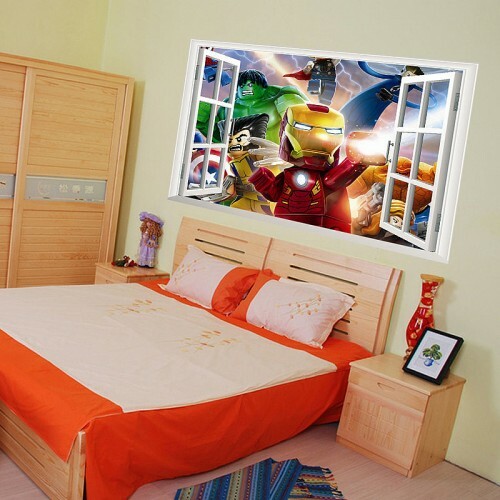 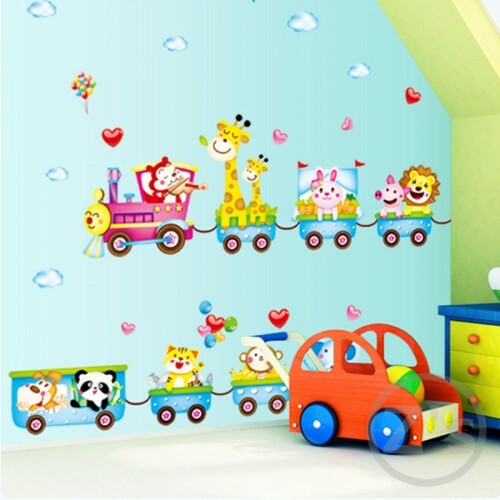 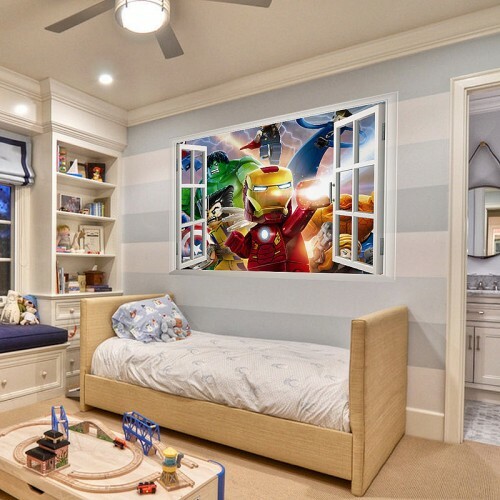 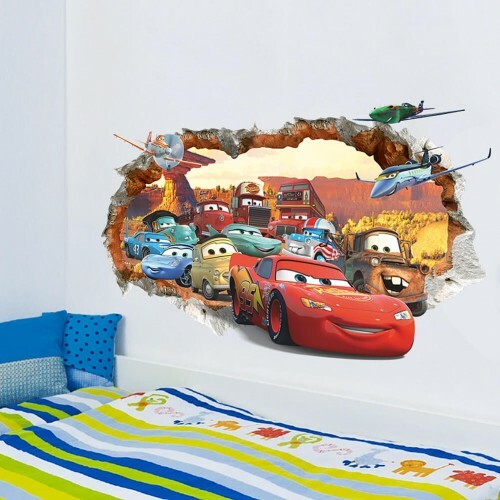 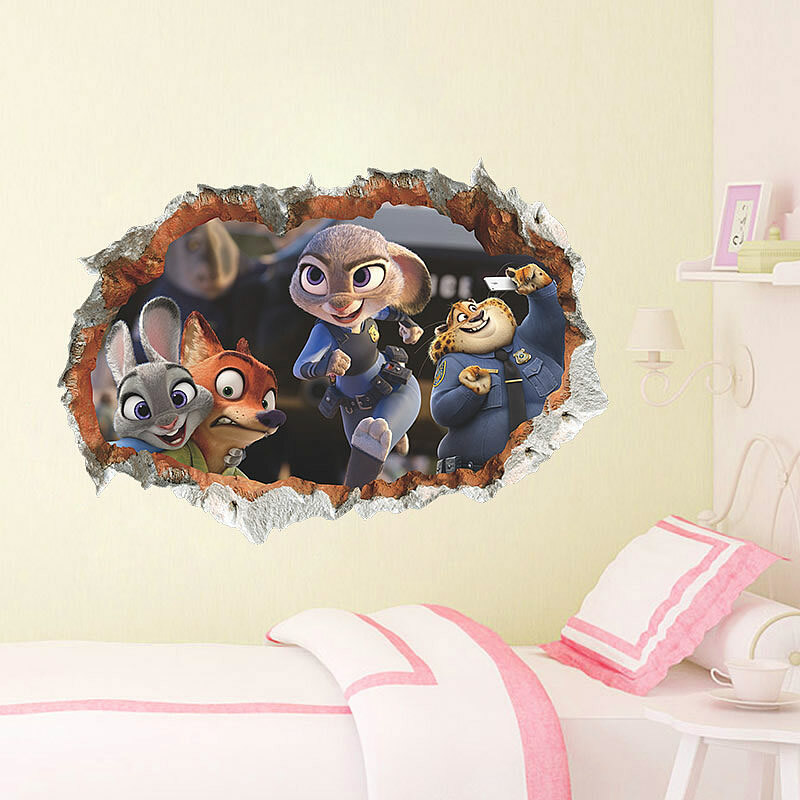 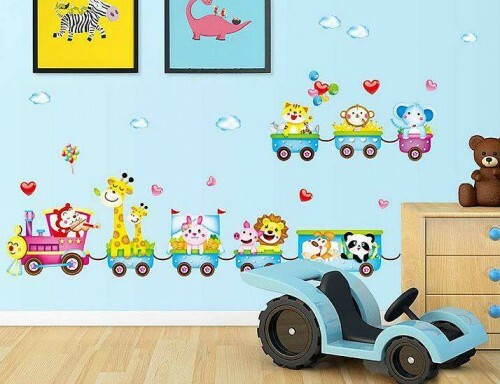 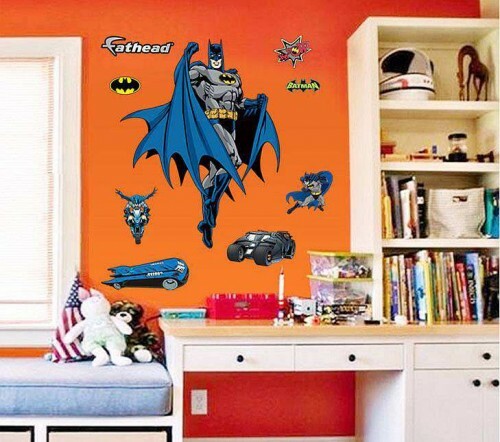 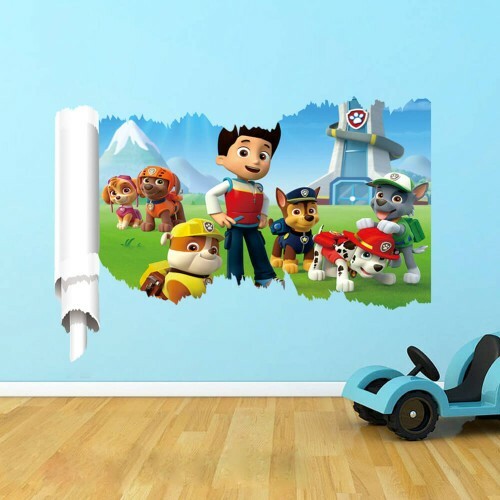 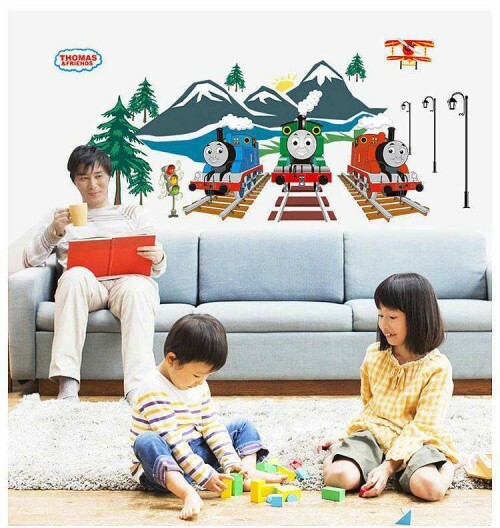 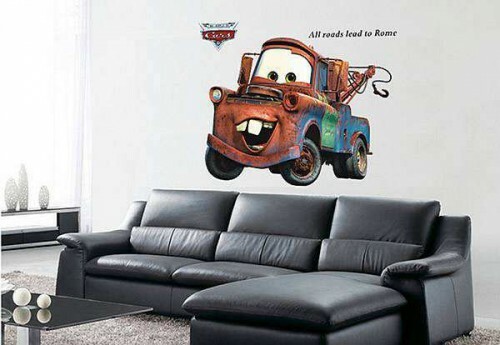 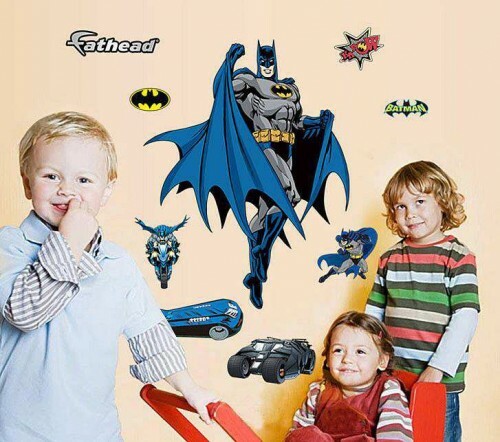 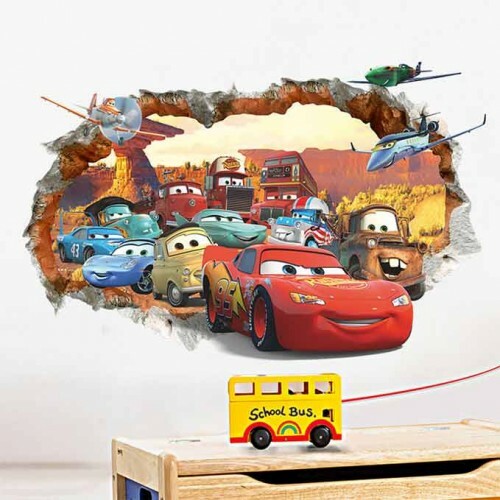 The 3D Zootopia wall sticker would be loved by your kids. 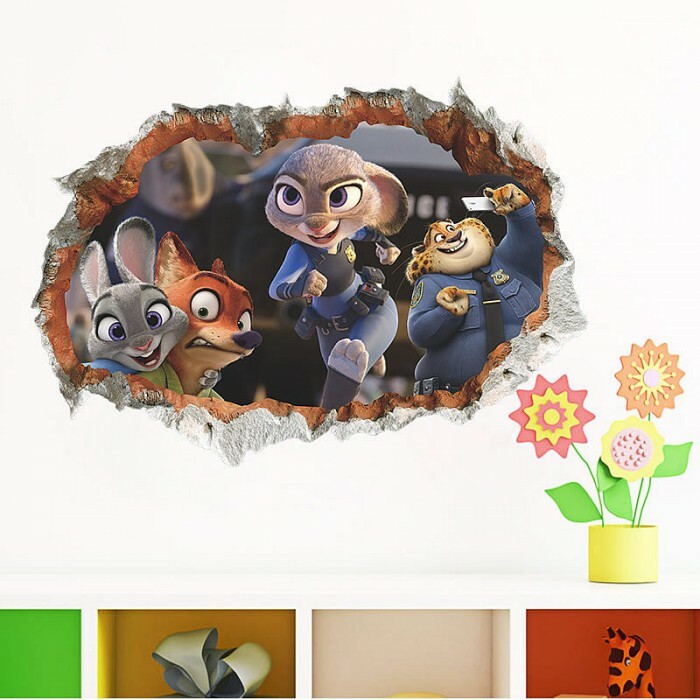 This 3D Zootopia wall sticker has the main characters—officer Judy Hopps and Nick Wilde. 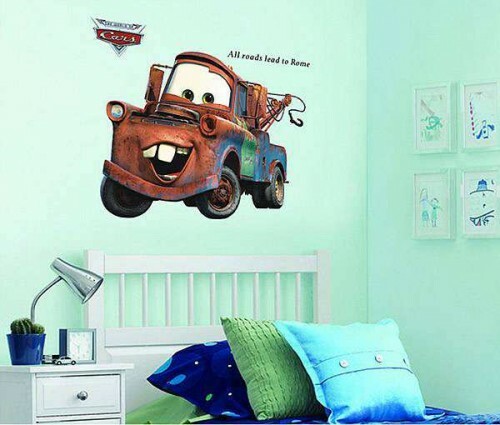 Another sweet and hilarious guy, officer Clawhauser who was Judy’s friend at work also appears on the wall sticker which would be a delight for your kids to see.